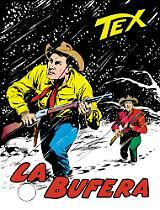 The most famous western comicbook hero meets the most famous boardgame of the world, giving life to a game every fan must have! Published by Sergio Bonelli Editore and licensed by Hasbro, Monopoly - the famous pastime that has been enjoying world success for the past 80 years - arrives in a new, exclusive version, dedicated to Tex! 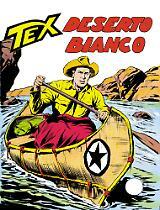 On the board there is a beautiful drawing of Tex by the great Giovanni Ticci, who is present on every illustration of the game, and everything is made in pure western style! 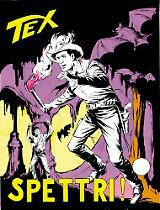 The box is sold with Tex - Vendetta indiana, an hardcover color reprint of the first story made by Ticci. 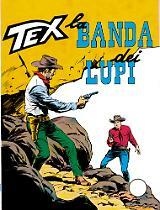 A classic adventure written by Gianluigi Bonelli.